Jean Godden holds a copy of her book at the KNKX Seattle studios, on Jan. 5, 2019. 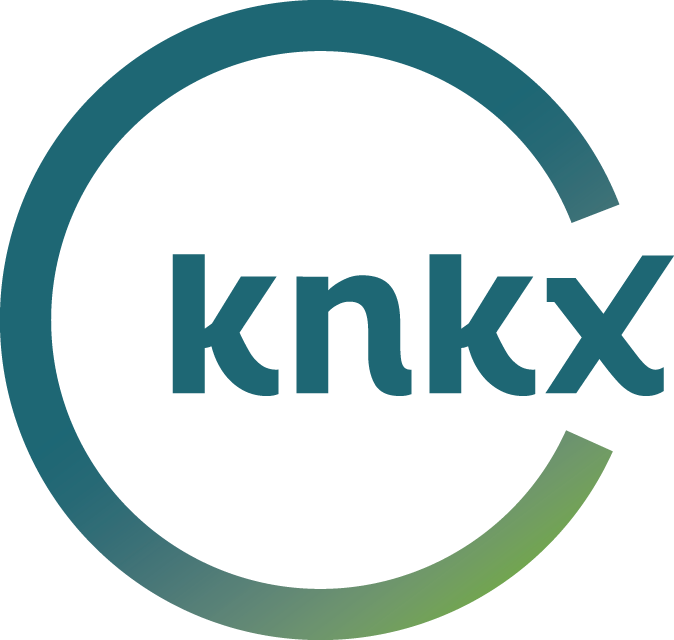 Jean Godden talks with KNKX All Things Considered host Ed Ronco. Jean Godden has heard a lot of stories over the years. Godden, now 87, was a columnist for The Seattle Post-Intelligencer and The Seattle Times, before serving three terms on the Seattle City Council. But she almost didn’t get the chance to collect those stories in one place. Godden had a heart attack in December 2015, just days after leaving her city council office for the last time.